Lawn treatment The key to a beautiful yard! 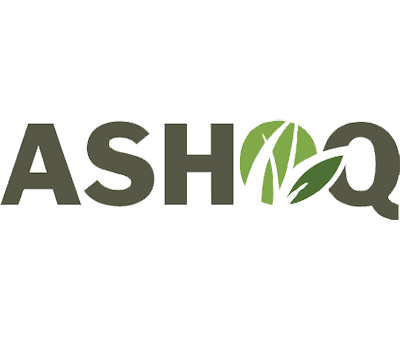 Looking for a professional in lawn treatment? Aeration prevents the effects of lawn compaction. It involves perforating the ground to facilitate water and oxygen penetration and soften the surrounding soil. 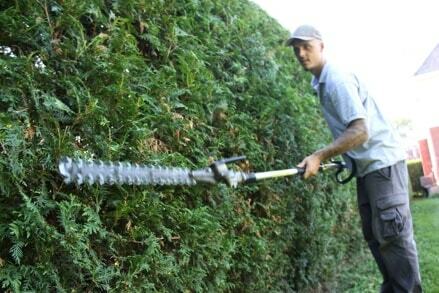 It is particularly important to aerate zones more prone to traffic and crushing. In these areas, the soil is no longer able to absorb water and nutrients down to its roots. Aeration can be done in late spring or early autumn. 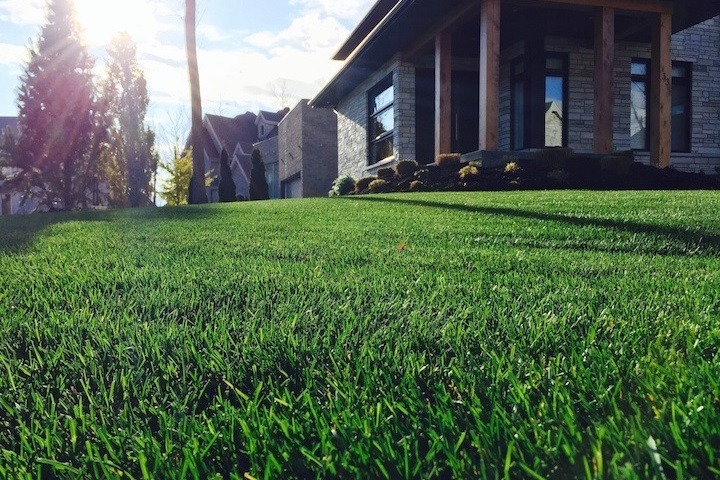 Want to learn more about our professional lawn treatment services? Our experts are here to answer any questions! Contrary to fertilizers that act on the plant itself, amendments affect the actual structure of the soil. They are used to improve the quality of the earth by modifying its physicochemical state. There are two types of amendments : organic and mineral. Thatch that is too thick often leads to the presence of harmful insects. We make sure to dethatch your lawn. Nothing looks worse than a yellow lawn! In order to prevent soil depletion, topdressing is essential in providing organic matter that nourishes and fosters microbial activity. 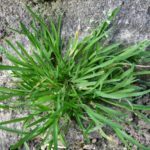 Spring formula: This visit facilitates the lawn’s recovery after winter and quickens its greening. 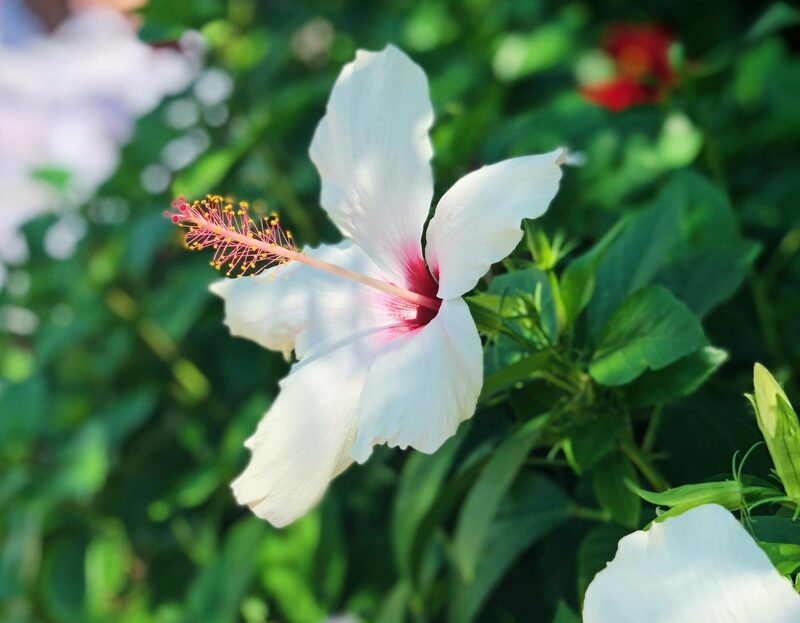 Summer formula: During the summer, it is important to support your lawn’s resistance to stressors throughout the season. 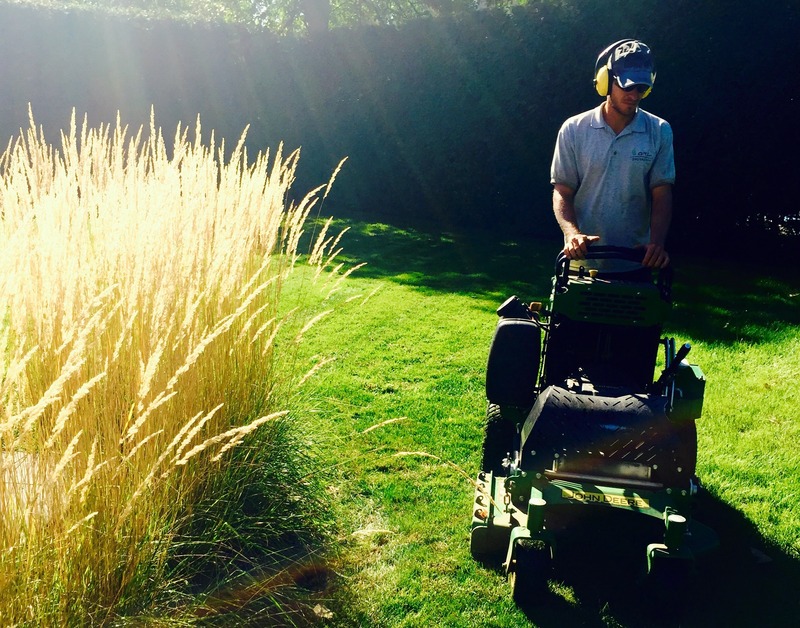 End of summer formula: This visit helps to enhance the lawn’s greenness. Autumn formula: It is important to fortify grass roots in preparation for winter. During each visit, we apply local weed control. We only use products that abide by municipal standards. 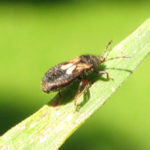 Treatments against harmful insects and unwanted grass that can turn up on your lawn. 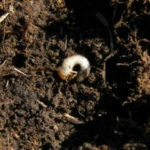 We apply preventive treatments against white grubs (according to municipal standards), crabgrass (in early spring) and chinch bugs. If you find harmful insects and unwanted grass on your lawn, we can take care of it. To get rid of lawn pests, contact us! Many other treatments are possible, depending on the disease or pest. 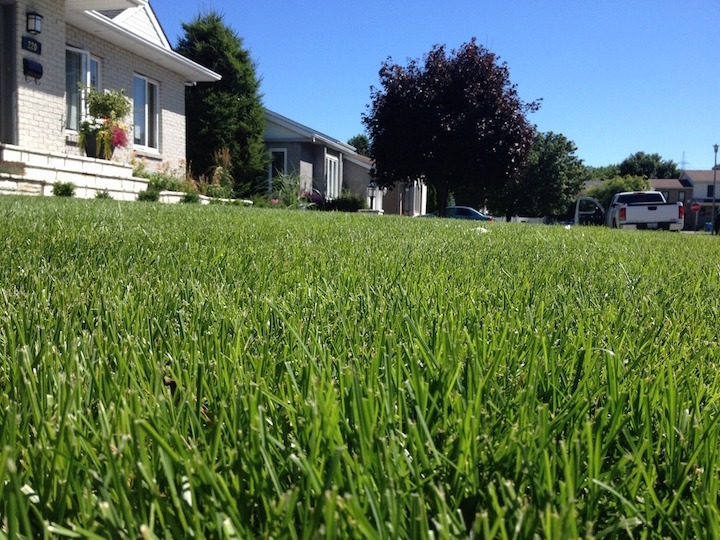 Our team has the experience to adapt to each lawn’s needs; always in accordance with municipal standards. 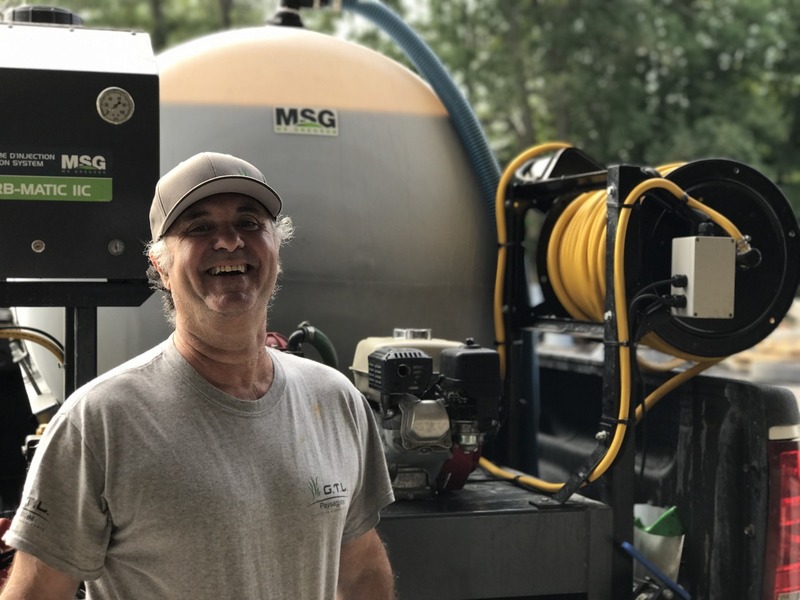 We have experience in lawn treatment in several municipalities of the South Shore: Saint-Hubert, Saint-Lambert, Brossard, La Prairie, Candiac, Delson, Saint-Constant and Sainte-Catherine. Whether it be soil improvement, targeted treatments or lawn pest control, our experts will handle your lawn’s treatment from A to Z. It is the base of your yard and requires special attention. For a healthy and rich green lawn, trust our expert technicians! For more information on our lawn treatment service, contact us!